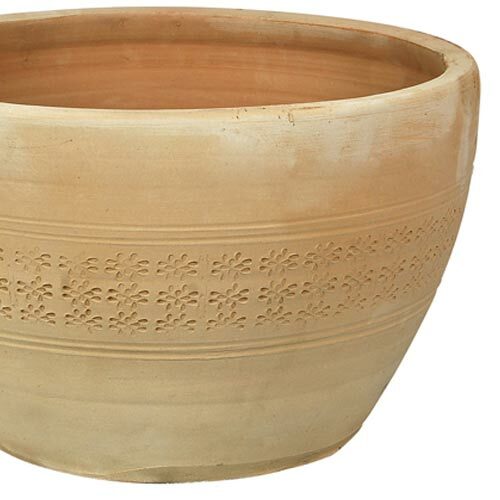 Warm and rustic hand thrown terracotta, classic designs tough enough to withstand the test of time. 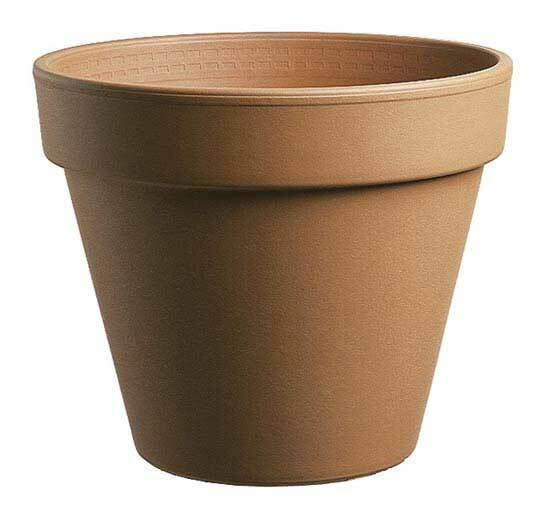 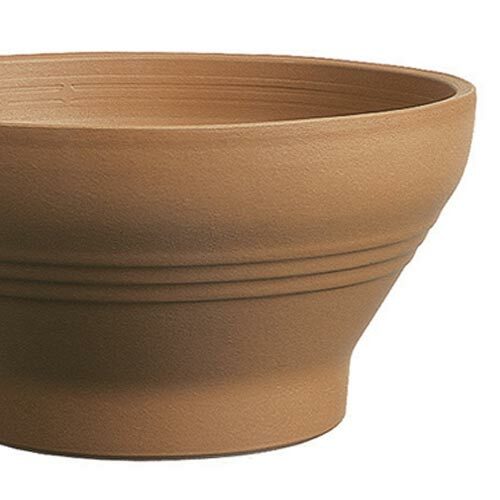 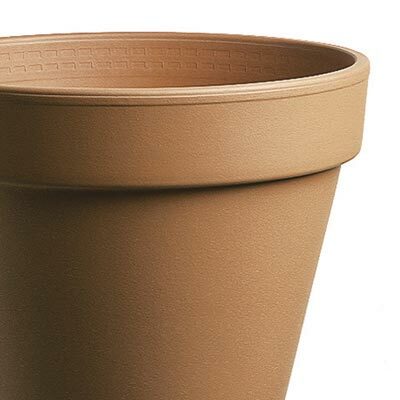 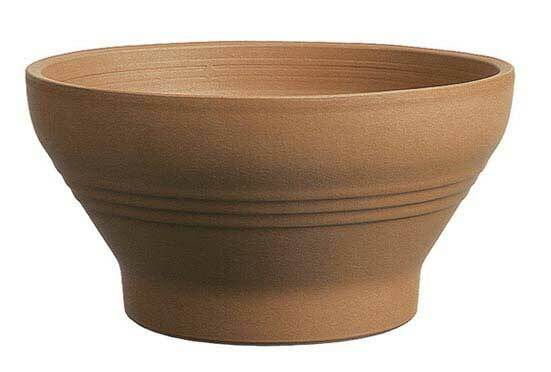 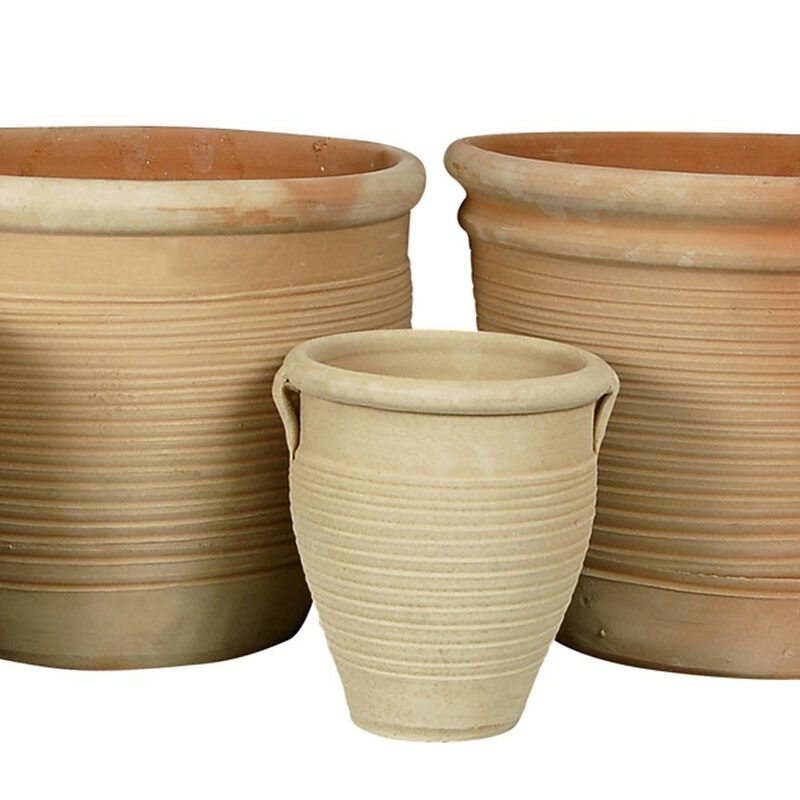 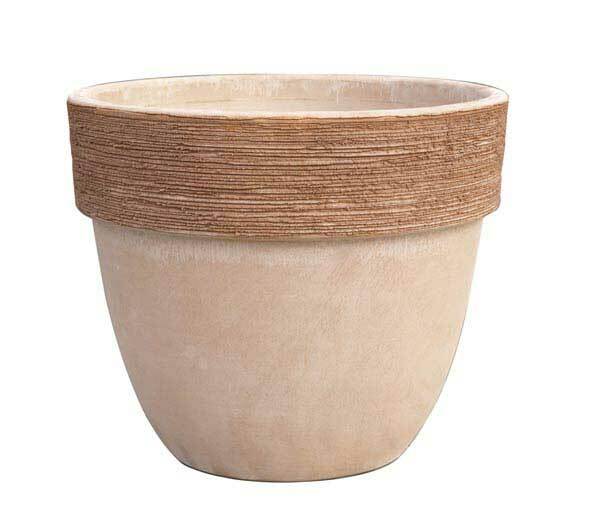 Produced in traditional wood fired kilns by generations of skilled craftsman to create high quality planters. 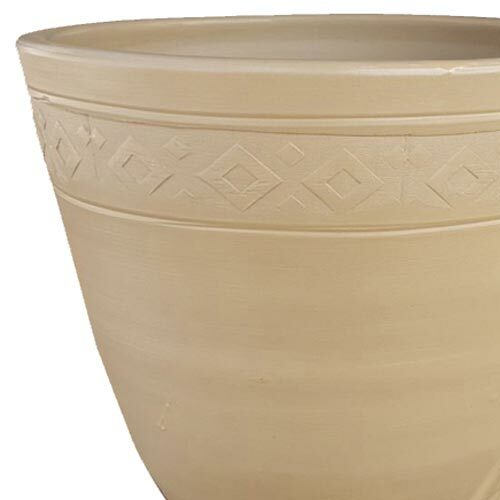 Each pot is individually crafted from some of the worlds finest clays. 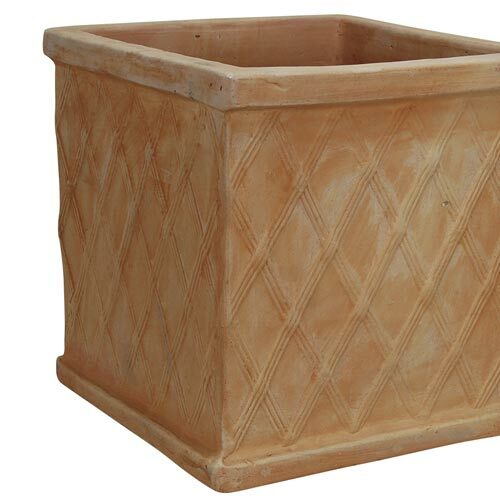 Timeless and superb value for money, Red River is the perfect choice combining quality with beautiful terracotta hues. 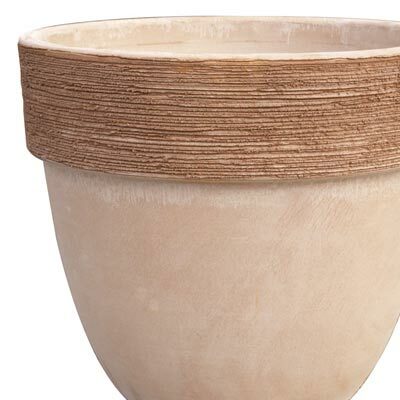 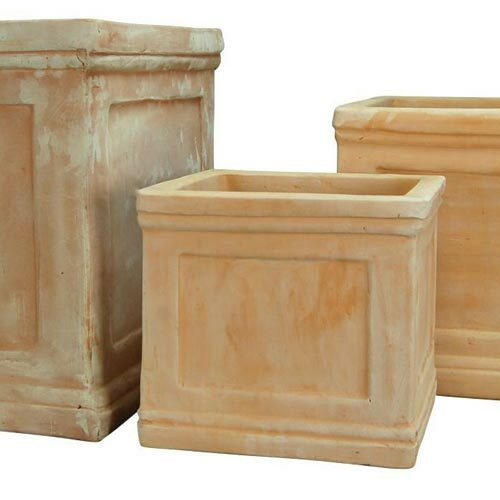 Hand crafted from the most natural material in the world, you can be confident that these planters won’t cost the earth. 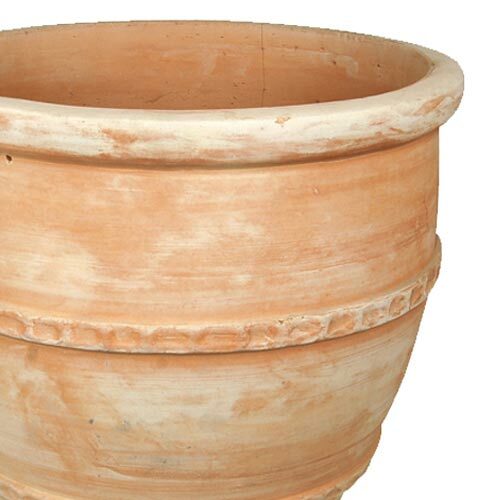 The finest in machine made Italian Terracotta.